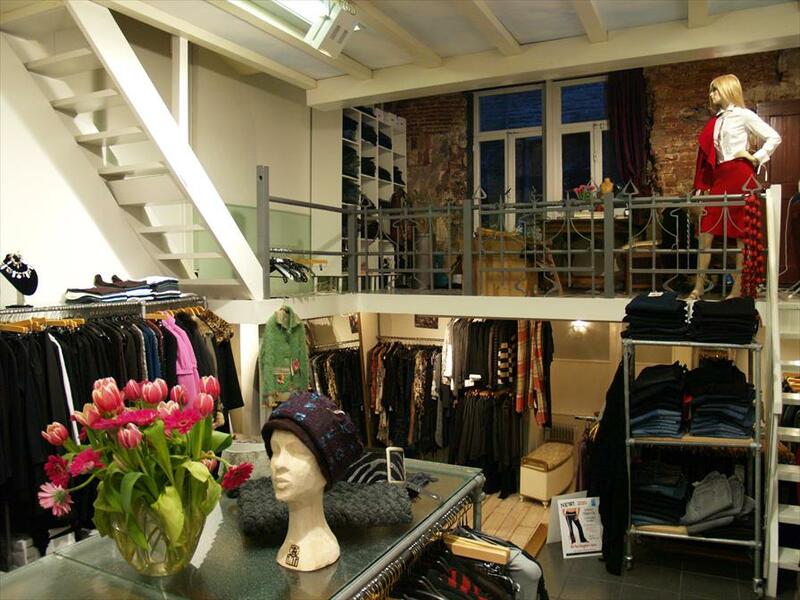 Ravage - Ladies fashion in Den Bosch. This shop offers a large variety of clothes for a broad section of the public. The sizes range from 34-42 and you find many styles in this shop. When you walk into Ravage you are almost overwhelmed by a feeling of wanting to have everything in the shop. The collection aspires to many sizes and brands, so that everyone finds something they like, and very often the clientele buy more than just the one article. If you cannot find what you want the personnel are only too pleased to give advice. This establishment is in an old building. Old elements such as the balustrade are still in tact and give a certain old style feel to the shop. It is a very pleasant shop, easy going, and relaxed, where you can have a look around at leisure.